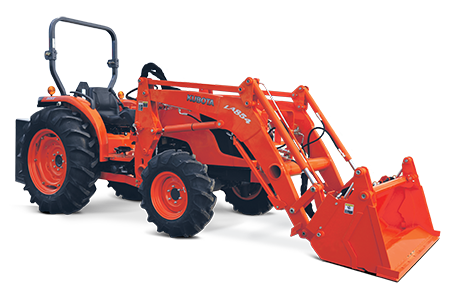 Designed to tackle a wide variety of tasks, the Kubota MX5100H-AU features a powerful 50HP engine, widely regarded as the smoothest running 4-cylinder diesel engine in the industry, offering smooth transfer of power, low noise and quick start. Equipped with innovative features, the MX5100D is easy to attach and detach, for increased operator productivity. This Price Includes: STD Bucket, Counterweight & AG Tyres.